There is a lot on social media at the moment in response to the horrific Charlie Hebdo attack that occurred earlier this week in Paris. People are paying homage with the hashtag #jesuischarlie, people are changing their profile pictures to state the same line, and the world is in a state of mourning for the innocent lives of the talented individuals who believed in freedom of speech and acted on it for a living. It was a disgusting, barbaric attack and I hope that the animals that did this are brought to justice and are tortured for eternity in the deepest pit of hell. How anybody can take a life is beyond me! 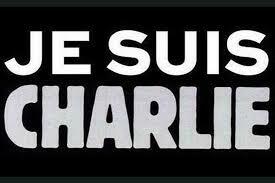 However, the reason that I am writing this blog isn’t to write about the Charlie Hebdo attack. It is for two reasons. 1. I am bored at work. And 2. It annoys me when I see people posting on social media how religion is the cause of all the world’s problems and anybody who is part of a religion is an idiot. Yes, it is true, the Charlie Hebdo attack was committed by alleged Muslims, due to their disdain at having their God satirised in the magazine, however for people to start blaming everything bad in the world on religion is narrow minded, and to accuse people who follow a religion as ‘stupid’ is uneducated. It wasn’t Muslims that committed this heinous crime, it was people. Not even people; animals. It wasn’t the religion Islam that told these men to go and kill innocent people, it was a little voice in their messed up heads that told them to do it. 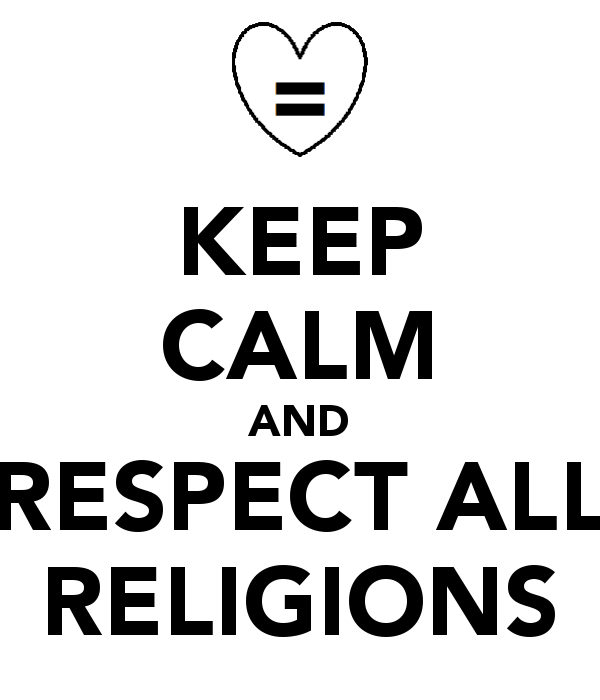 Whilst I do agree that religion causes a hell of a lot of problems throughout the world, and has been a factor in the cause of turmoil over the centuries, if you look past the façade of the word “religion” you will see that it is actually prejudiced, selfish, evil, murderous human beings that have caused wars. Religion is not evil. Humans are. Religion does a lot of good in the world, and I believe that without it, civilisation would collapse. Religion is the fibre of morals. It teaches people to be good and kind, to respect their neighbours, to NOT KILL (contrary to popular belief), to love and forgive those who wrong us, and to accept each other regardless of our heritage. 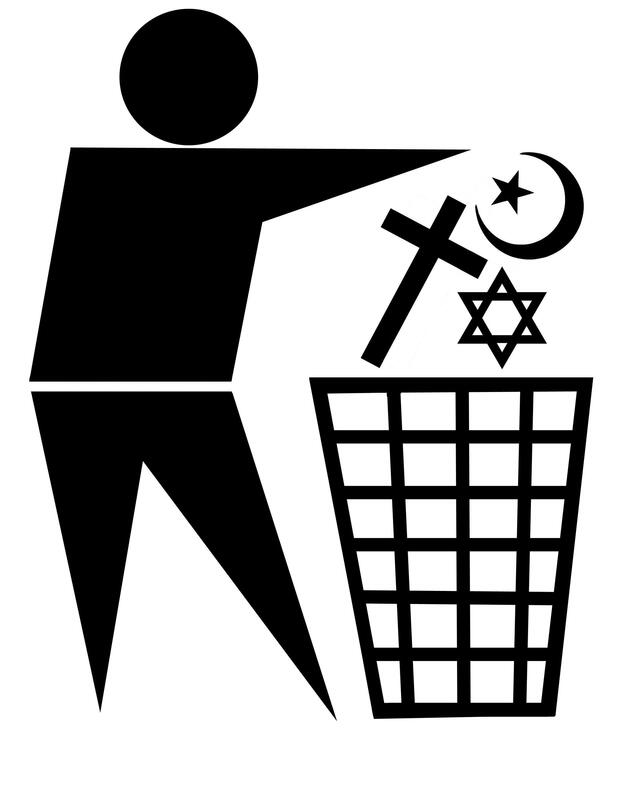 Religion is the basis of society, and without it, there would be a lot more crime, a lot more merciless killing as we fight for our own survival, and probably a lot more horrible people than there already are. Religion teaches us to be better people than what we, by nature, are. People follow religion for different reasons – some people are born into the faith, some people feel comforted believing there is something watching over them, and some people come into it later in life when they are in desperate need to believe there is something there to help them through hardship. Some people stop following a religion as they grow older, or never believed in anything in the first place. We are all different. Our life experiences are all different, we make different choices and have different opportunities. So if somebody has come to believe in a God, leave them to it. Nobody is standing around telling you your life is ‘stupid’. Telling people what they can and can’t do, or believe, puts you on a similar line as the terrorists who committed the terrible Charlie Hebdo attack. Dictating what other people should think or believe doesn’t make you strong. It makes you pitiful. Freedom of speech = Freedom to believe whatever the hell you want.